Re-release of the classic album from 1990, this was his first US release. 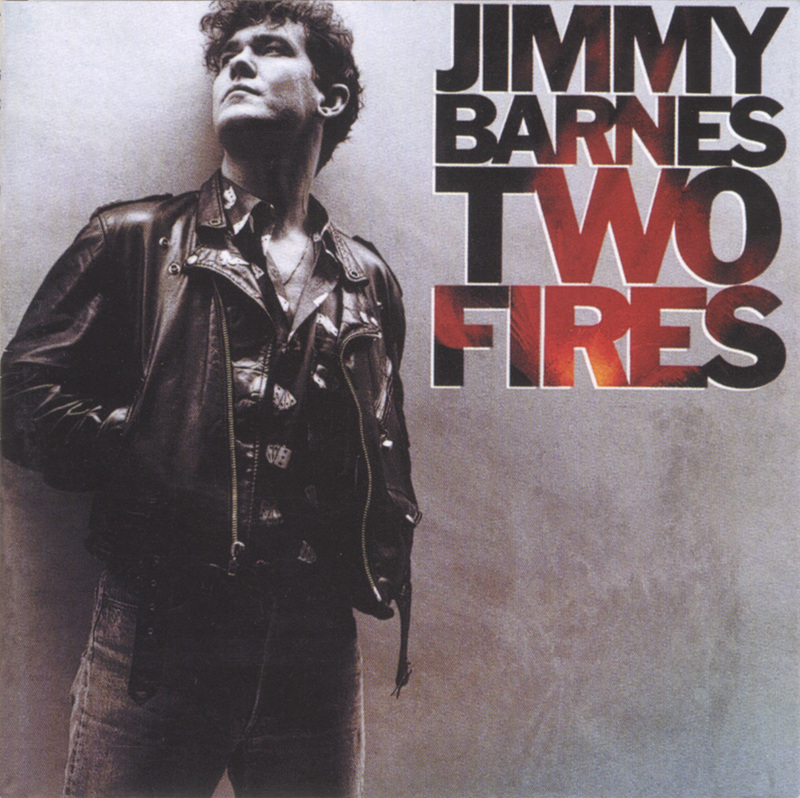 Released in 1990, TWO FIRES reveals – for the first time – the kind of depth Jimmy Barnes is capable of as a vocalist. Up until this point, Barnes had been belting it out, barely stopping for breath in some songs. But in Two Fires, Barnes hints at a kind of soul that later comes in SOUL DEEP. The album features classics such as Lay Down Your Guns, Little Darling, Love Is Enough and Let’s Make It Last All Night.